TeamKarting is The North West’s most exciting Indoor Karting Venue, with the longest all-tarmac indoor track in Greater Manchester. Captive North produced a video campaign for their Facebook page that featured a battle between the local football mascots! Using a multi-camera setup we filmed the 3 main mascots racing around the track to find out which team is the fastest. Watch out for the crash near the end! 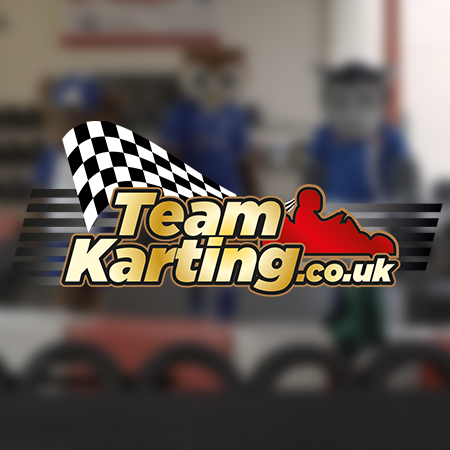 Project Brief: To produce a series of videos for Team Karting’s Facebook Page. From our video campaign Team Karting’s Facebook following grew by 8,000 likes.